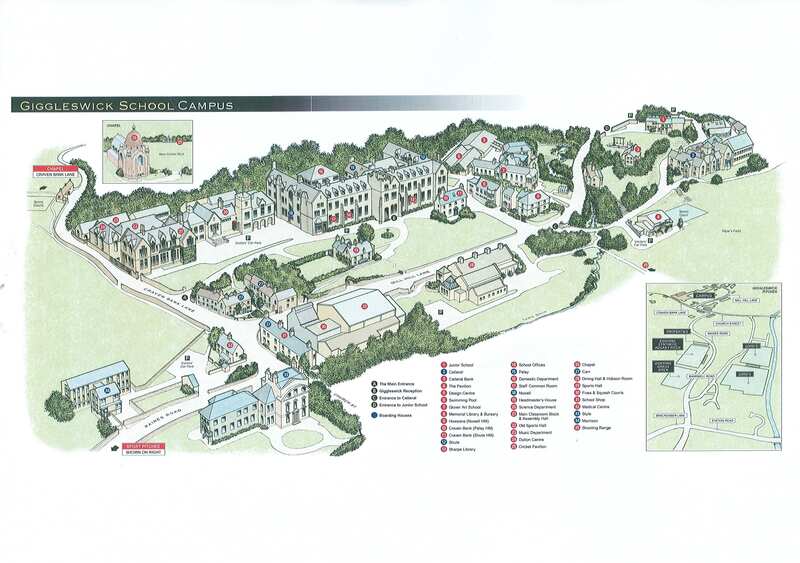 Autscape 2008 was held in Giggleswick School (external link). Some of the pages below will refer to the map of the school from the school's website. It was possible to stay in one of the nearby villages or Settle. If this option was chosen a reduced rate including lunch and dinner was offered. The following pages contain more information about Autscape at Giggleswick school.